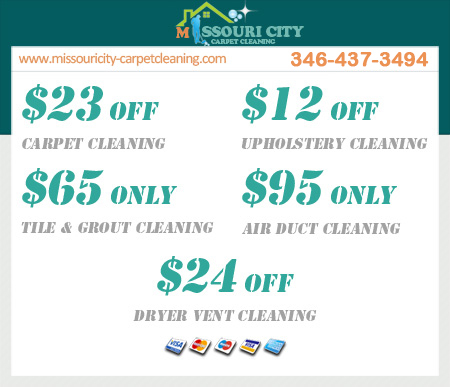 At Missouri City Carpet Cleaning, we clean all sorts of air ventilations. Our ventilation cleaning services are offered by a team of highly trained and highly experienced professionals. These professionals will ensure a steady supply of very clean air in home. The technicians have the motivation, drive, tools and equipment to guarantee an exemplary service. Most homeowners rarely give air cleaning a thought. It is not uncommon to find homes with air ducts that have never been cleaned since they were built. This is a terrible mistake because the air ducts will accumulate a lot of dirt, dust and debris overtime. The typical debris will include dry wall dust, wood shavings, cement dust etc. 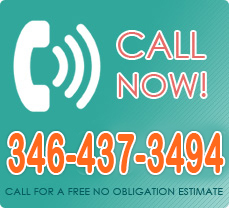 If your home is one such, pick the phone and call for our very talented air duct cleaners. They will do air ducts some justice. If you require vent and duct cleaning for your home, call us any time for us to give you first-rate service. We have a highly skilled workforce that is technically very advanced and widely experienced in helping homeowners clean their ducts. We will help you right away when you call us and in a relatively short time you will realize what a difference our cleaning has made. Our experts advise our customers to do home air vent cleaning at least once a year. Of course this depends on the environment surrounding your home. Of course if you leave near a quarry, a mine or a construction site, you may want to do regular air vent cleaning. For professional and thorough cleaning services, talk to us. 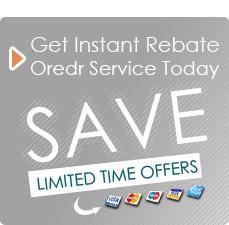 We will definitely give the value for your money.